Soak up the summer sun, day or night, with Rodeo Drive. Ofra herself was inspired by the luxeness and glamour of the famous street in sunny LA where she worked at a top salon at the start of her career. This universally flattering golden shade wears seamlessly with any glam to give your skin a beaming glow. 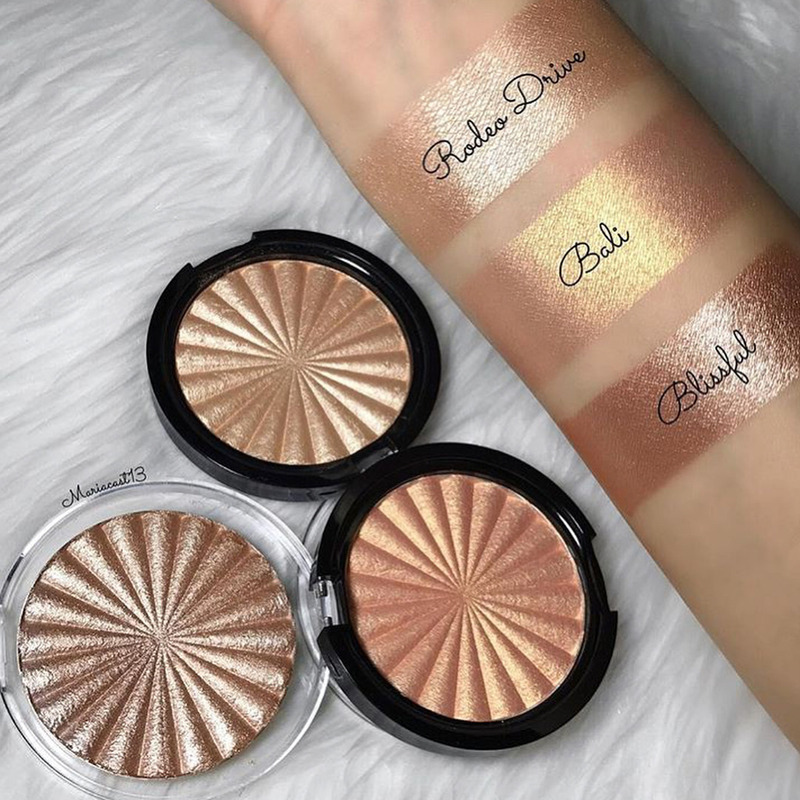 OFRA highlighters give highlight a new meaning as the result of liquid-to-baked technology. What does this mean for your glow goals? The luminosity from the pearls in this formula provide an unparalleled pigment payoff and showstopping sheen. Now Available in 10gram Refill size!